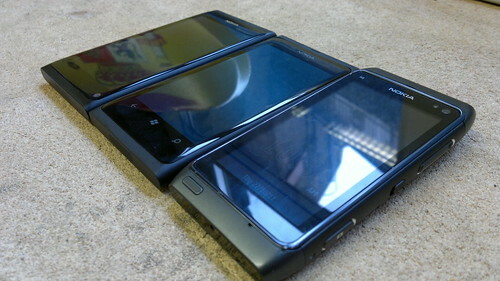 Poll: Buy Nokia 808 PureView or Wait For Nokia Lumia Windows Phone with 41MP? 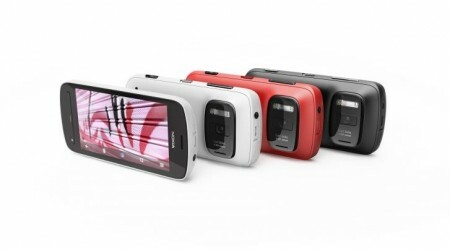 The Nokia 808 PureView with 41MP was unveiled and it really stirred the whole tech and mobile industry. So would you wait for May to buy it? 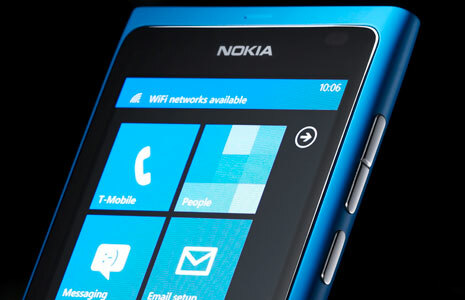 Or you will be waiting for a Nokia Lumia PureView? 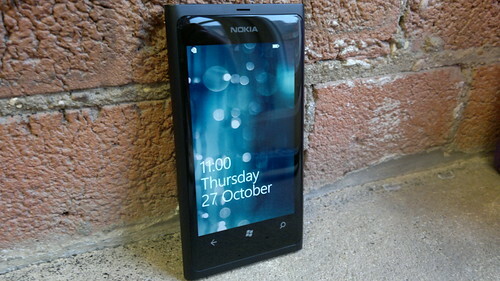 Is Nokia Belle a big deal or not? It’s your time to speak out on our poll. It’s the 2nd day and final day of the Nokia World in London today and aside from the Lumia-Windows-Phone related posts we’ve covered for you, we did something else that fits to clench the Lumia thirst you all have. Presenting the Nokia Lumia 800 (and Nokia 710) Amazing Everyday Ringtone that is absolutely free to download directly from your phone’s browser or into your PC.